Motor Cycle Speedway racing 1st started at the Toowoomba Showgrounds on the 21st of October 1955, The venue was promoted by Mr Frank Arthur on behalf of Empire Speedway Promotions. 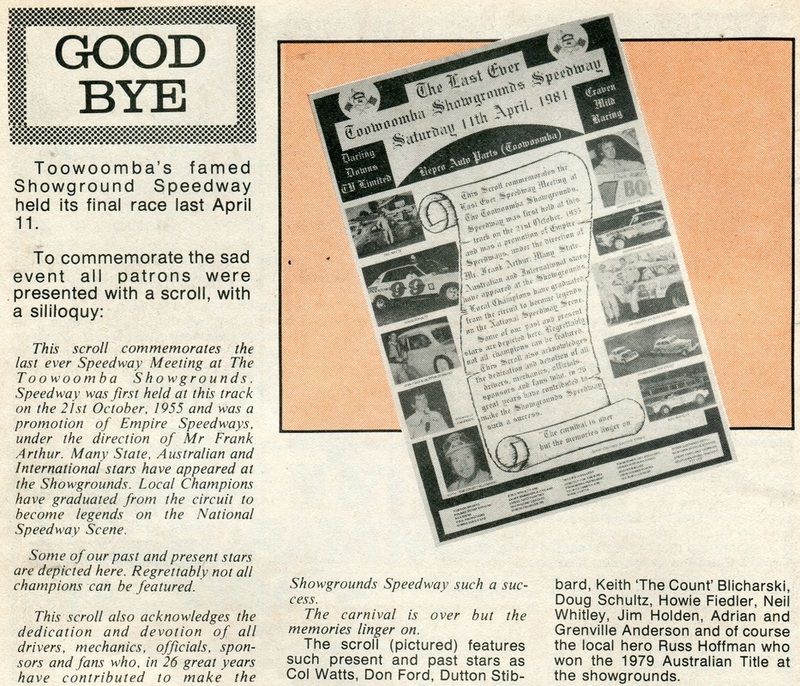 The Downs Speedway Club was formed in 1966 - 1967 and held speedway racing around the Toowoomba Showgrounds, this continued up until 1974 when the Royal Agriculture Society announced they were going to promote the speedway themshelves. It was at this point the club decided to purchace there own land and build venue, this would be what we know today as Charlton Raceway. 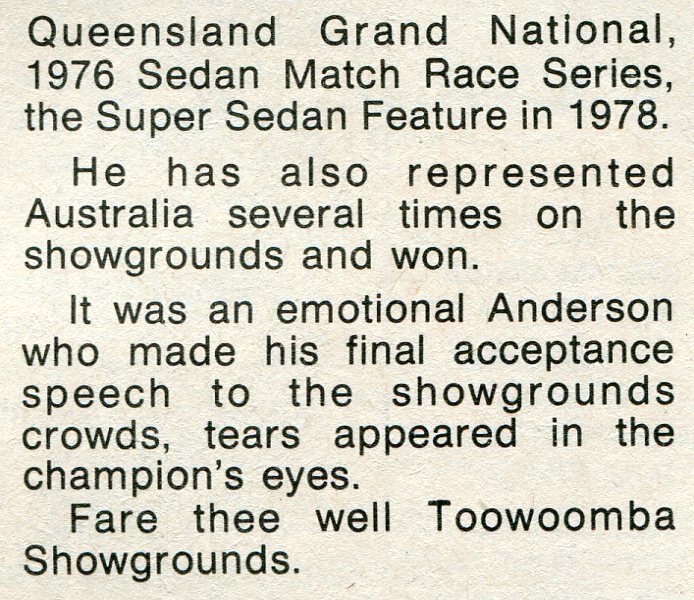 The Toowoomba Showgrounds Speedway hosted the Australian Saloon Car Championship at the showgound in Toowoomba, The start of the program was delayed by rain so the meeting carried onto the next day, with some of the heats and the final run that 2nd day. The Championship was won by David House from New South Wales, in second was Kevin Drew from Queensland and Neville Harper from Tasmania in 3rd position. 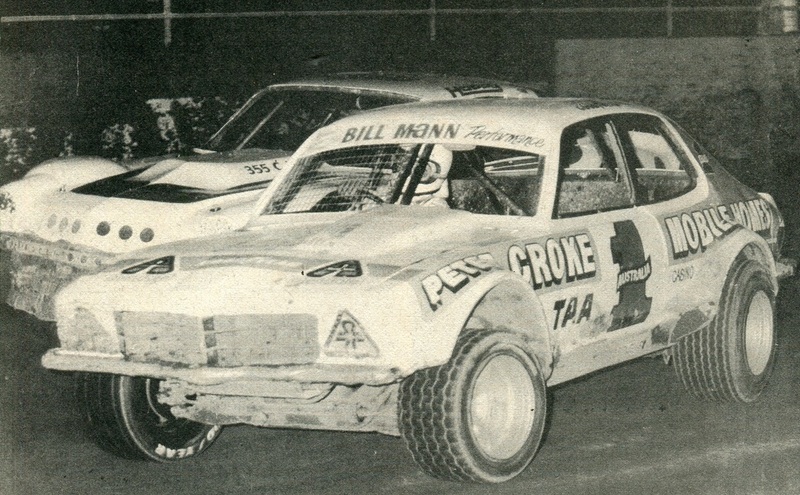 1974 1975 - Bede Hollis in the 181 Mini with Fred Sutherland in 438 behind him about to get a heat away. P Ray Reid. 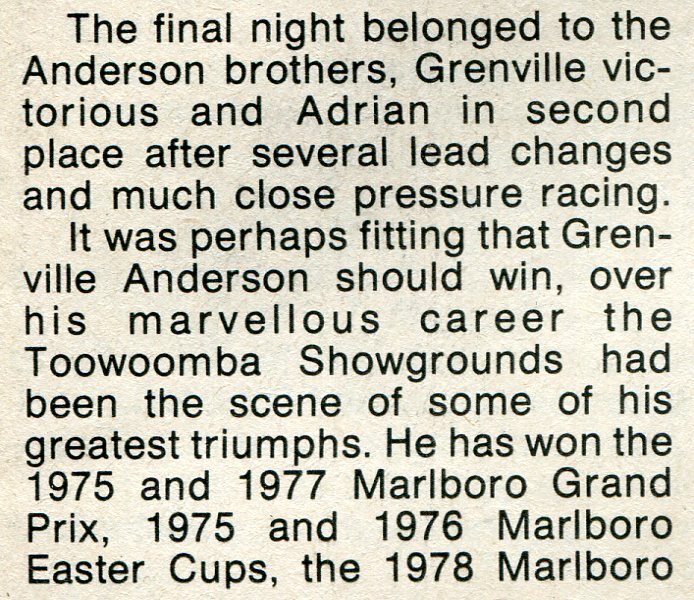 1975 - Grenville Anderson takes the win in the Australian Speedway Promotors QLD Title. Photo: Hilton Martin. 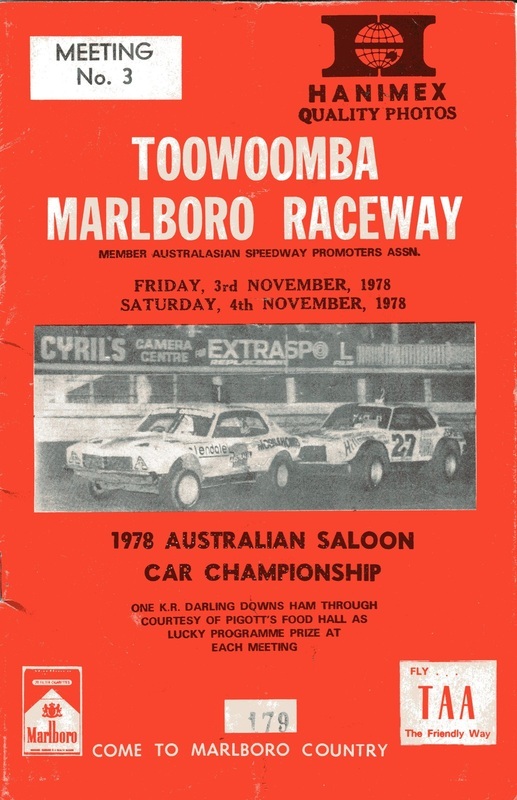 Toowoomba Marlboro Raceway would host the 1978-1979 Australian Saloon Car Championship at there Showgrounds venue. For 5 years this Anderson XU1 was virtually unbeatable against local. 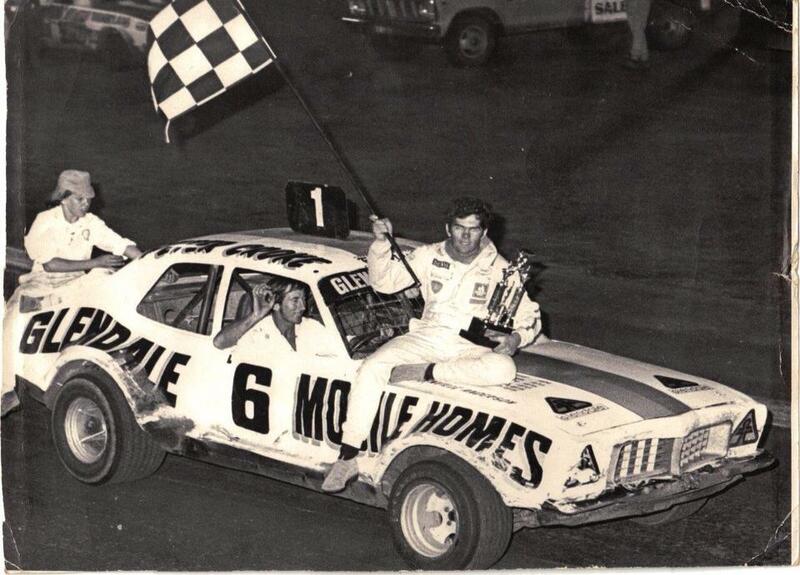 interstate and even overseas, 3 National Championships, 12 times highest pointscorer against the USA and over 100 feature wins. Our research shows that the old Toowoomba Showgrounds was located close to the town cente along Campbell Street, the area was so valuable for the growth of Toowoomba that a completly new show ground facility was built further out of town.